Caryn Zinn is a senior lecturer and nutrition researcher at Auckland University of Technology's Human Potential Centre. 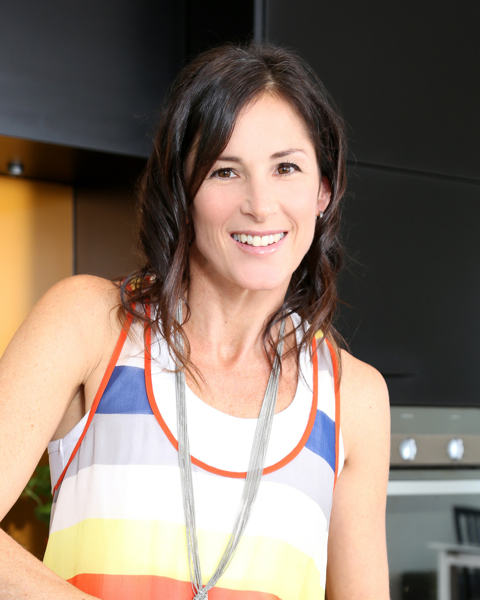 She is also a NZ Registered Dietitian and has a private practice where she consults with clients with varying needs, ranging from general health to chronic disease to athletic performance. In a case study design, five multi sporters underwent a 10-week ketogenic dietary intervention. Outcome variables related to sports performance, body composition and feelings of well-being, and were measured at baseline and at 10 weeks. All athletes reduced their body fat (range: 20-37.4mm using sum of 8 skinfolds), but experienced performance decrements. These expected findings will be discussed along with the unexpected findings of improved well-being. Despite performance decrements, athletes were keen to continue to simulate low carbohydrate high fat eating habits in the future as a result of the unexpected health benefits that they received from this dietary regime.